You will get 10% discount on a “Resident Course” in September. Why a course of 12 weeks or more? 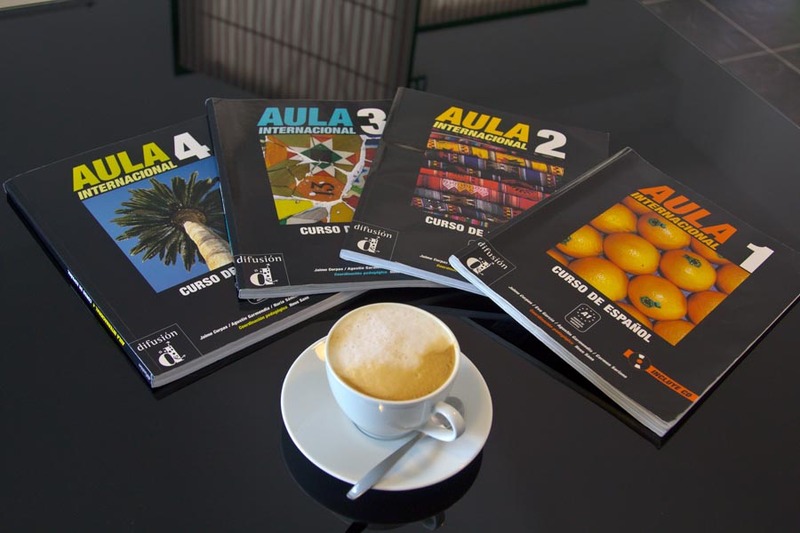 If you live in Lanzarote and don’t have much time to dedicate to learning Spanish, but you have some contact with or would like to have more contact with native speakers and you wish to simply speak with more confidence, without having time limits to learn the language then we recommend you choose the extensive, a 12 week course for residents with 4 classes per week or the extensive, a 30 week course with 2 classes per week.